There are 54 species of zaluzianskya native to South Africa, found mainly around Lesotho, Natal and in the Drakensberg mountains, but few have been introduced into cultivation. It is a compact plant that never grows to more than 6in across and just a few inches high, with an aromatic, evergreen foliage that forms a dense, neat dome. In June the plant is covered with deep maroon buds that have the appearance of match heads. During the early part of the day these open to reveal pure white upper parts to the flower, which is made up of heart-shaped petals, but during the heat of the day they close up. It is not until evening that they splay wide open to glisten in the half light and reveal the true joy of this plant: a rich and heady perfume. Night-scented plants are common, but I know of no other plant this small that produces such an overwhelming scent. A pot of it on the terrace on a warm summer’s evening will fill the air with a sweet fragrance. Michael Wickenden, a nurseryman and plant hunter based at Cally Gardens in Scotland, regularly makes expeditions around the world looking for new plants. Three years ago he found Zaluzianskya ‘Semonkong’ in Lesotho and named it after the area in which it was growing. It appears to be hardier than Zaluzianskya ovata and is longer flowering, but lacks its well-behaved habit, with a tendency to go leggy as the season progresses. Another species with an unruly demeanour is the annual, taller-growing Zaluzianskya capensis (which also goes by the name of Zaluzianskya ‘Midnight Candy’). This is also long flowering and is good for plugging holes in the front of a border. 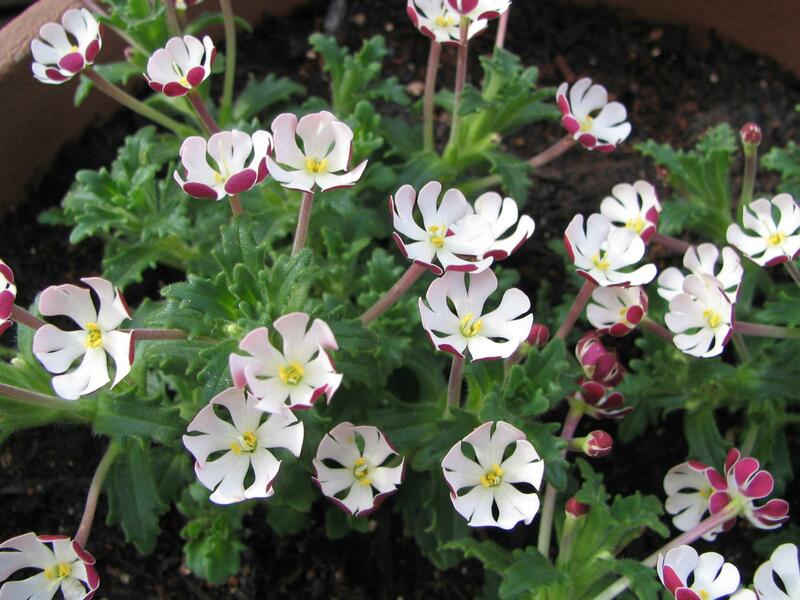 Zaluzianskya ovata needs a good, rich soil that is moist during the summer but well-drained in winter. 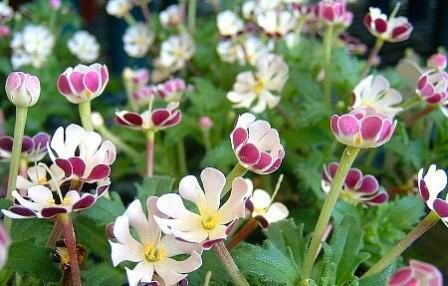 It is not reliably hardy except in mild areas or warm, sheltered spots, so it is best grown in pots. Don’t let the pots dry out in summer as this will make the stems of the plant become woody. Cuttings are easy to make from the tips of non-flowering shoots. Insert them into a mix of peat and sand, cover the pot with a plastic bag and keep in a shady place. Sow the seeds of the annual zaluzianskya either in pots in March and plant out in June, or directly into the ground in early June. If you remove the dead flowers, the plants will keep flowering until they are killed by the first frosts.